Becker & Frondorf provides professional consulting services for the design and construction industry. We house two consulting units under one roof: Construction Cost Estimating and Project Management as Owners Representatives. Based in Philadelphia, we have completed Project Management assignments in twenty states and have provided Cost Estimates for clients in forty states, Central America, Europe, and Asia. Our size gives us the flexibility to tackle a wide range of projects over a big footprint. Each of our projects has Principal-level involvement. 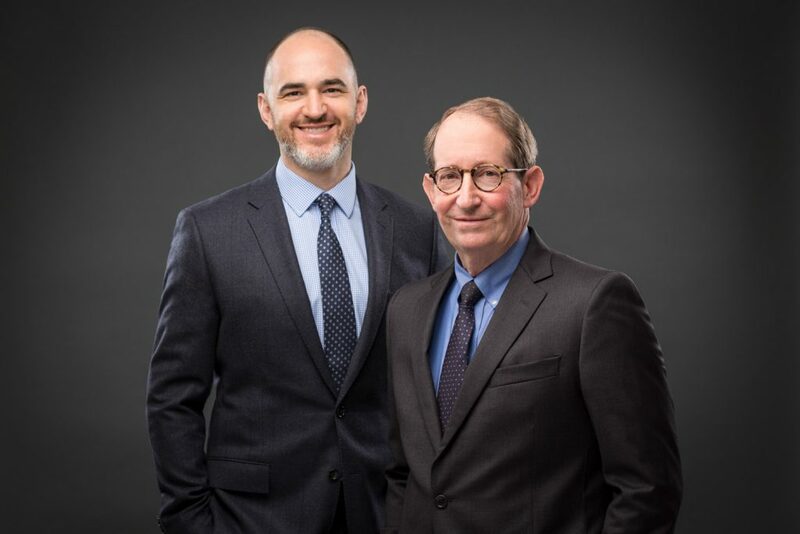 The firm was founded in 1998 by William P. Becker and John R. Frondorf. Principal Charles E. Moleski now oversees the Project Management side of the business while Mr. Becker has transitioned into a new role as Consulting Principal. Mr. Frondorf continues to oversee the Cost Estimating group. Becker & Frondorf is neither a large corporation, nor a sole proprietor. This enables us to give each project individualized attention and the resource of our staff’s wide and considerable professional experience. Each of our projects has Principal-level involvement. When you hire Becker & Frondorf, you hire strong leaders and fair collaborators. We purposefully seek staff from a diverse array of professional backgrounds including architecture, construction, urban planning, environmental consulting, engineering, contract furniture, and other related fields. Becker & Frondorf believes that successful projects are the result of rigorous collaboration. We promote this methodology within the project team as well within our own office, as we often draw upon the collective experience of our office. All clients benefit from the synergy between our Project Management and Cost Estimating practices. Our Project Management staff informs our Cost Estimators of real-time trends in the construction marketplace. When developing an initial project budget, reviewing design phase cost estimates, evaluating contractor bids or Guaranteed Maximum Price (GMP) proposals, or responding to contractor change order requests, our Project Managers regularly consult with our Cost Estimating staff to benefit from their comprehensive knowledge of construction costs.